Christmas Eve is a time-honored tradition here at Breiel. Come experience the sounds of bells and carols. Experience the warmth of candles and communion. We want to spend the night before Christmas rejoicing and celebrating the coming of our Lord. 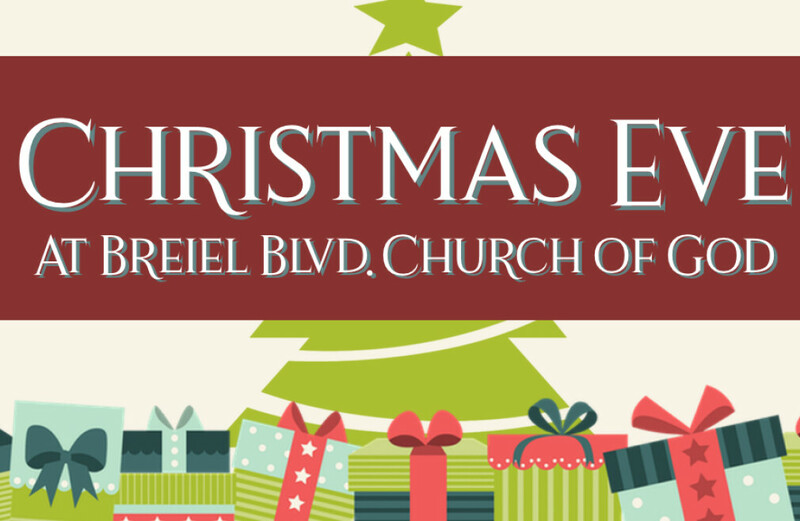 Because Christmas Eve falls on a Sunday, we will have our regularly scheduled morning worship at 10:45AM and our Christmas Eve service at 8:00PM.